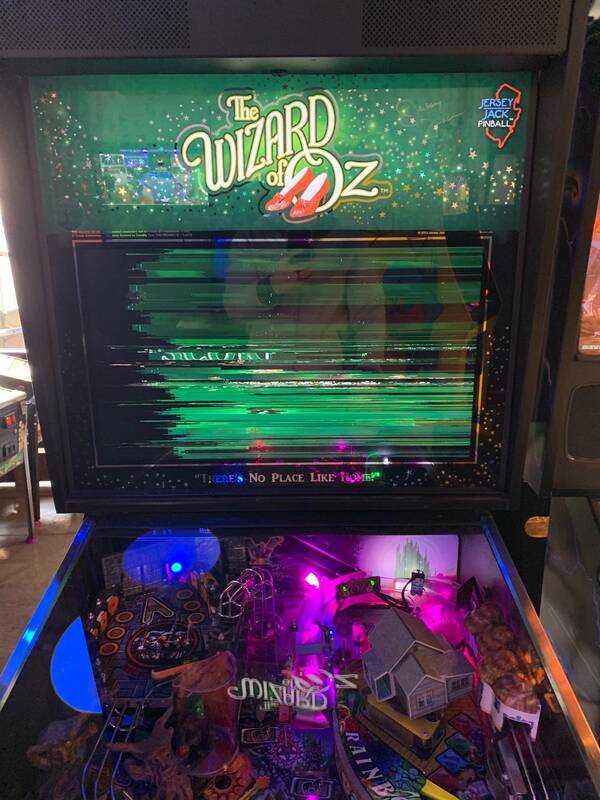 Just had our WOZ Monitor stop working. I have tried replacing all of the boards. It is 100% the monitor as I was able to test it with a pc monitor... my question is, what alternative monitors can be used that won’t look like s***? It’s absolutley ridiculous how much the “official” monitors cost direct from JJP(over $600). Did you replace both boards on the back of the monitor ? It’s absolutley ridiculous how much the “official” monitors cost direct from JJP(over $600). I believe JJP includes a case of Vaseline with the replacement monitor which makes it a little easier to take. How long did the original last? Hahaha. Gave me a good laugh! You could probably ask Suzo-happ if it will work as a drop-in replacement in WOZ. Have you tried another input on the monitor ? 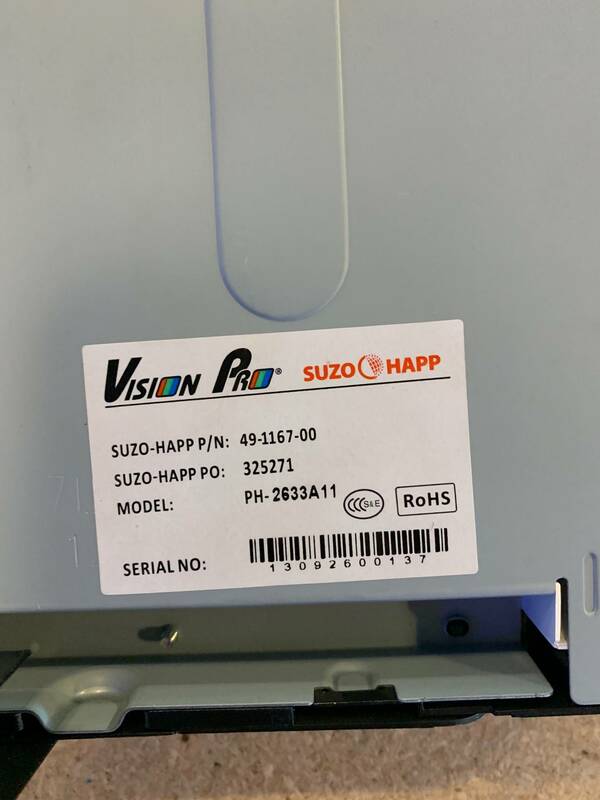 It might be the video board that died, and you can buy a replacement one from Suzo Happ, should be less than 100$. Yes they sent me a replacement board and a motherboard to try. Neither worked. Told me if they didn’t work it the monitor would need to be replaced. Suzo happ has a 3 years warranty on their monitors, I wonder if there is something to try with them directly. They are arcade monitors they are designed to run 24/7 in arcade rooms that’s one of the reasons why they are ridiculously expensive. I have the same exact issue with the same monitor. Did you find a cheaper solution than a new monitor from JJP?